Hi guys! Tom’s back with the second part of his column on the best of both worlds in the USA and France. Today he’s taking a look at healthcare. 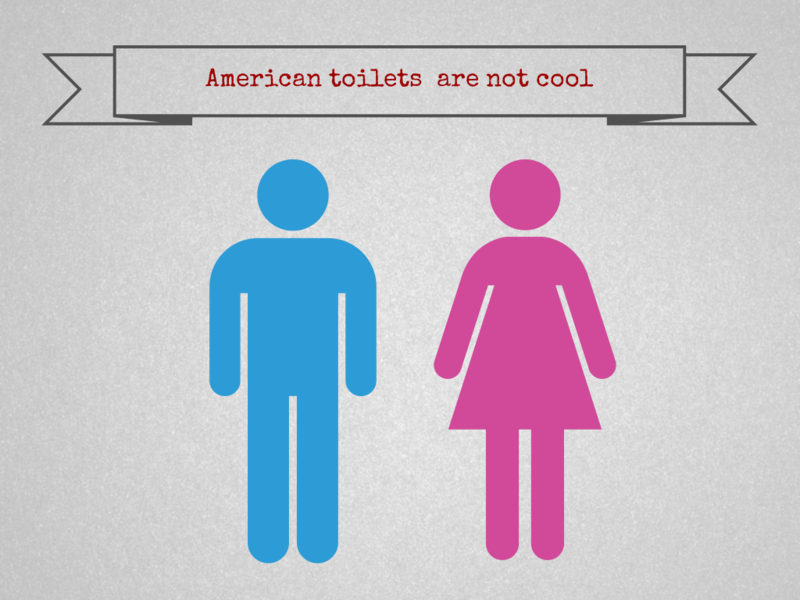 If you missed Part 1, Tom tackles the stress-inducing toilets in America here. Go read this edition of Ask Tom Tuesdays! So to start off, here’s my only experience with medical care in the U.S. (thankfully I’m not usually sick when I go there, or maybe it’s because I don’t stay long enough to have time to get sick!). It’s my only experience with a doctor in the U.S. When I arrived to the facility, the secretary handed me a lot of forms to fill in, and I must say I was a little confused! It was as if I was signing my life away. I had come there for a rash and all those papers gave me a headache! See, I’m not used to doing that amount of paperwork for a simple visit when I go to the doctor in France. I just have to bring my “carte vitale” (healthcare card) and a form of payment. Anyway, after a short wait (I think docs are more punctual in the U.S.) a person came to get me and brought me into a room where she asked me questions about my general health. After checking my blood pressure and a few other things, she told me that the doctor would come in a few minutes, so I asked Diane, “Why is there another doctor that’s coming to check on me, do you think it means my rash is bad?” and of course Diane started laughing, because the first person I saw wasn’t a doc, but a nurse! See, in France I directly see the doctor, no nurse before. Then, the real doc finally came, checked my skin, told me it wasn’t bad, wrote a prescription and was gone after not even five minutes! I actually spent more time filling in papers than seeing the doctor! I felt that was a little impersonal. In France, doctors usually take their time, and I like that, even if it also means that they’re usually running late! For this visit, I paid $50, and in France I’d have thought it was almost expensive for such a short consult, but Diane told me it was actually a good fare because we got the “negotiated cash price” since I don’t have health insurance there! (Note, if I go to a regular dermatologist in France I pay 35€ (23€ for a general practitioner and I’m reimbursed by the healthcare system 70%, and part of the rest is covered by my additional private health insurance). Then after the appointment, we went to the pharmacy to get the cream the dermatologist had prescribed me. The pharmacist asked me if I wanted to get the generic instead of the original one; she told me it was cheaper. I absolutely don’t mind using generic medicine, but out of curiosity I asked her about the price difference. And she answered, totally cool, “Well, the generic is $80 and the original one is $210!” I didn’t know if I was supposed to laugh or cry! $200! Seriously? I’d never seen a cream that expensive in my life, except maybe the special ones for old ladies’ wrinkles you get at Galeries Lafayette!!! I was shocked! Of course I got the generic, and once back in France, I went to my local pharmacy to check the price, and they had the original one (same lab, same packaging) for………. 8€! 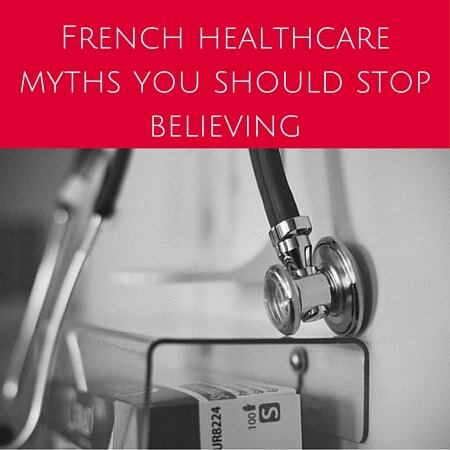 French healthcare is cheaper, including medicines, consults and tests and surgeries. 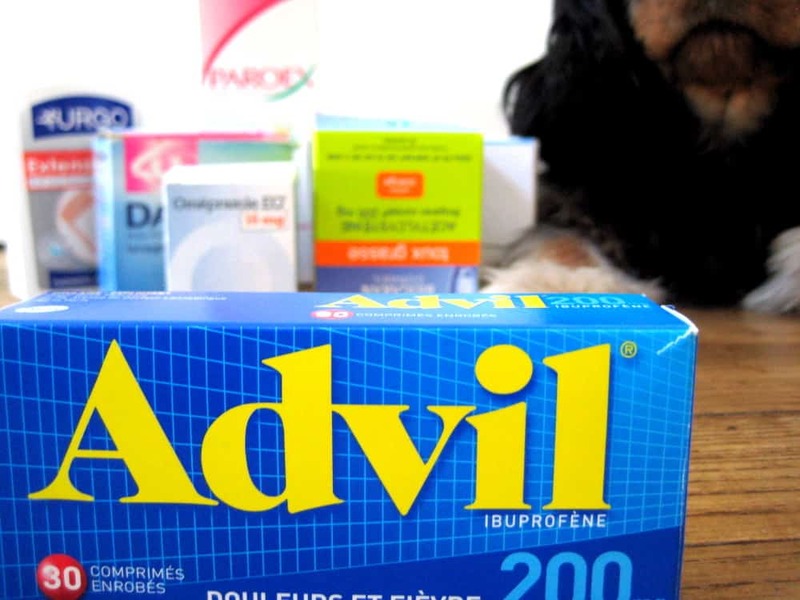 There’s no worrying in France about if you can afford the medicine or the treatment. Less complicated to see a doctor in France. Just show your “carte vitale” and there are no headaches with health insurance, and you can go to whatever doctor you want. I find that in the U.S. there’s good quality of care overall — great facilities (for the ones I’ve visited), skilled practitioners. You probably have more of a chance to get an experimental treatment in the U.S., because even if we have research facilities in France, most of the research is still in the U.S.
Diane smiles when she goes to the doc in France because it’s so cheap, and the same thing happens when she goes to the pharmacy! We pay next to nothing for medication. You see, in France practitioners’ fares are regulated by the government so there’s no price gouging or unknowns. Everything is published. 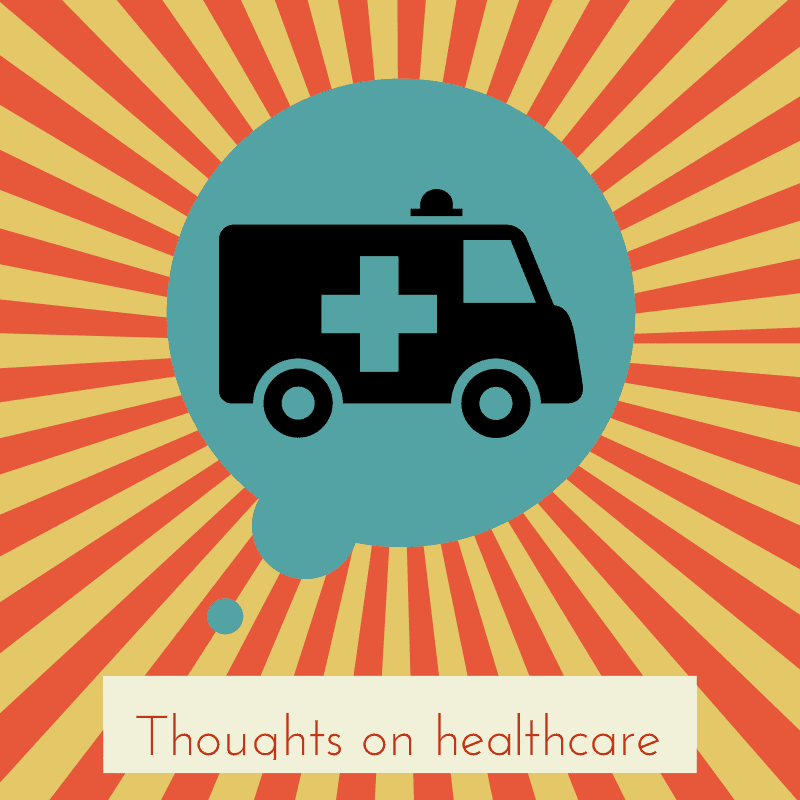 So there you have it, a glance at U.S. and French healthcare from a French guy’s perspective. 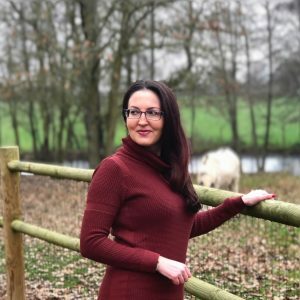 What’s your experience been both in your home country and abroad? Want more Ask Tom Tuesdays? Click here! 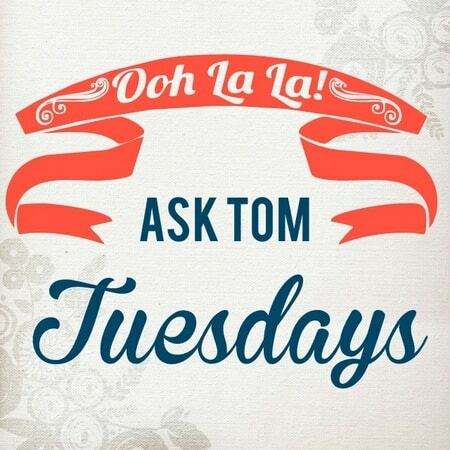 Ask Tom Tuesdays: 7 Quick questions & answers 4 Myths about the French healthcare system you should stop believing Ask Tom Tuesdays: The best of both worlds in the USA & France – Part 1 Ask Tom Tuesdays: The best of both worlds in the USA & France — Part 3 — FOOD! 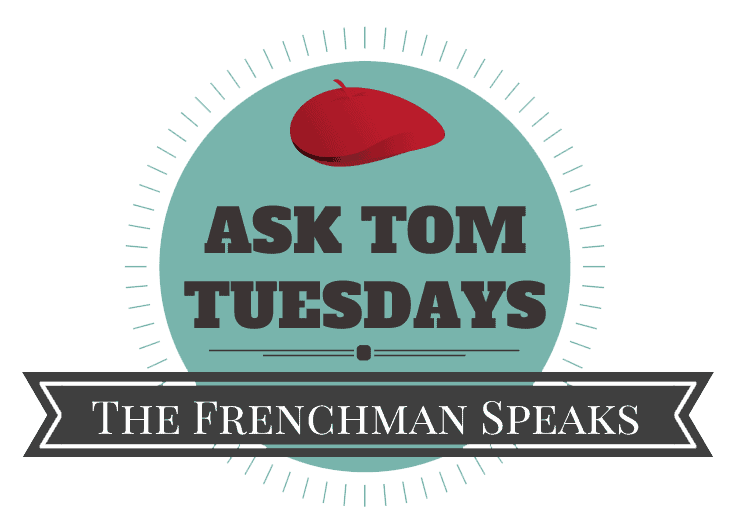 Ask Tom Tuesdays: Ooh la la in French? Do the French really say it? If I had the heatlh insurance and the vacation days I get here in Germany in the US then I would have already moved back! Totally understand. I think if Tom found a job in the US w/the same # of vacation days in the US as he has here and comparable insurance, we would have seriously considered buying a house there. But the work/life balance with time off and healthcare here wins — hands down. I am a survivor of cancer and I live in California. In the US a catastrophic illness can destroy your life in an instant. With the new health care law it is even worse. The health premiums that we pay are equal to our house payment. This does not include any dental care. That is another policy. It only covers half and that is the most expensive plan. I am not a rich woman. I had radiation damage from the cancer treatments. This also resulted in a fatal bone disease in the area of the radiation. To keep my mouth healthy and preserve my teeth I’ve had to pay thousands of dollars. In total, by the end of my treatments I will have paid 15.000 in dental bills. This is because single women past the age of child bearing years get the shaft in the USA. We have to pay for everything for everyone else in the insurance pool. As a result of a corrupt system women who get cancer and come out of it are looked down on. Because of the health care costs with cancer you are a liability. You are even discriminated against on a social level. Many American men dump their wives when they get sick. If you are single men will not date you. We have excellent doctors and the ability to cure horrible illnesses. I have wonderful doctors and I’m in recovery. I will always be thankful for a second chance at life. Unfortunately our system makes it almost impossible for a single woman to heal on every level after a serious illness. This is because our system has created fear that is a breeding ground for ignorance on every level. Interesting post. The French system seems to make a lot more sense than forcing people to buy health insurance on a healthcare exchange, or whatever is going on here in the U.S. right now! I’ve been pretty fortunate about getting good health coverage through employers, but the the few times I was between jobs I had to pay a lot for insurance. You said that the wait was shorter in the U.S. but maybe you got lucky. I’ve had to wait three hours to see a doc. How long would you say is the typical wait you’ve experienced?